If you were not terrified of the unknown right now—where would you go? If you were not terrified of the unknown right now—where would you go? What would you do? 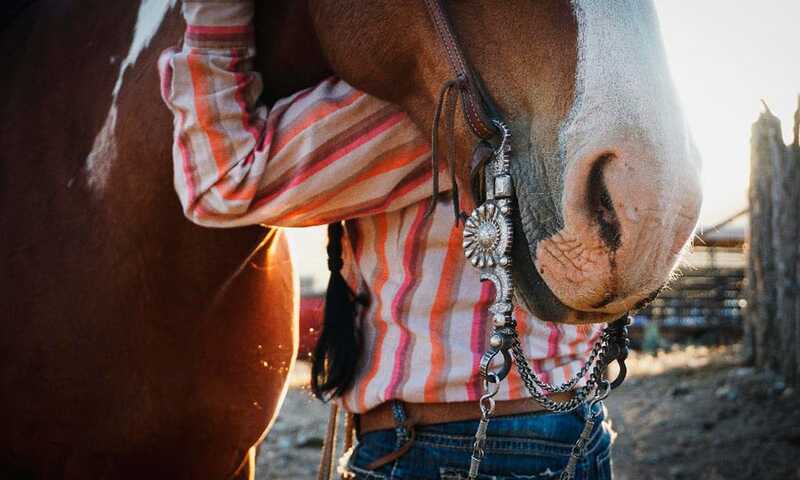 Dear cowgirl, let me ask you again. If you could go anywhere, do anything, be anyone…what would it be? See, I have had those excuses, I know them all. Dear cowgirl. Take the leap of faith, close your eyes. Throw yourself into the dream that maybe others cannot understand. But guess what? They don’t need to understand. Because this is YOUR dream. Jump, dear cowgirl, leap into that fear and the unknown, and I will meet you when you land—feet first—into the dream you have always wanted. Trust me, I’m already here.